We hear about many food crazes and diets all the time. Let’s face it. Every time a new food is introduced to the world, restaurants, food critics, television chefs and celebrities go out of their way to talk about the food as they try to show us the infinite possibilities there are for turning an otherwise boring ingredient into something special. That’s probably the case with kale. A few years ago, no one ever talked about this green leafy vegetable. Now you see it everywhere. High-end restaurants are finding ways to elevate it from its former role as a garnish on food trays and salad bars. Grocery stores are selling packaged salads that use kale, bags of washed kale, and bunches of kale. 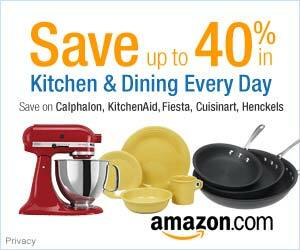 It’s even on the shelves of Walmart Supercenters and other discount stores. It’s also become a critical addition to the growing movement that encourages embracing ingredients that go from the farm to your table. According to a May 2014 news report from Bloomberg, between 2007 and 2012, the number of farms that grow kale in the United States has more than doubled. 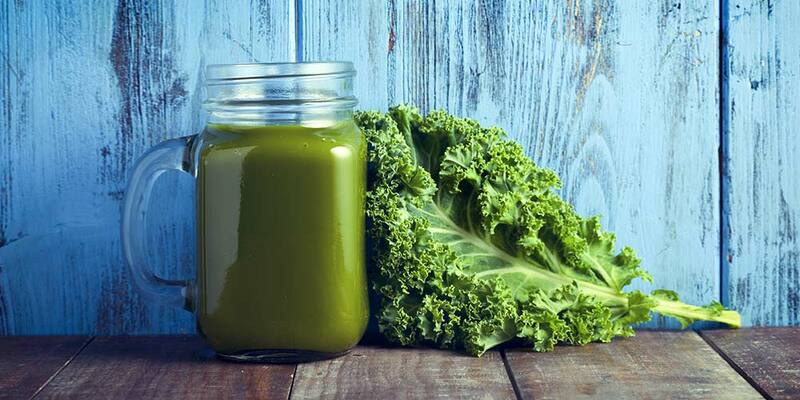 How Did Kale Become So Popular? It’s long been known that kale is healthy for you. But, the popularity of the cruciferous vegetable has skyrocketed in recent years. The story behind this rise is a curious tale. As the story goes, in the year 2013, a New York PR agent and self-proclaimed “punk-at-heart,” Oberon Sinclair, concocted a scheme to get people to believe that the American Kale Association hired a publicist to help desperate farmers who were growing kale while spreading the word about this dark green cruciferous vegetable throughout New York City. After all, when you want to turn something into a trend, you go to New York to announce it to the world, right? It’s hard to know whether people believed this story because let’s face it, no self-respecting foodie would ever admit that they’d been conned into believing that the American Kale Association (AKA) launched a campaign to promote the wonders of kale. Especially considering that the American Kale Association did not exist when Sinclair launched her campaign. Whether or not the American Kale Association actually existed at that particular time, has become somewhat of a moot point. It exists now, and has carried on with the original “kale-awareness” campaign. However, it must be noted that prior to the curious PR campaign launched by Sinclair, there was another organization already on this precise mission. Founded one year before the curious PR campaign referenced above, the National Kale Day Organization was created with the same vision: To educate people about the nutritional value of kale and helping people learn about different ways to cook, use and eat it. Cruciferous vegetables are healthy. They are full of vital nutrients. Variety is also good. So if you’re looking for a way to add variety to your diet, include more healthy leafy greens, and eat more vegetables, you might want to consider trying kale. Raw kale can be bitter. But there are other ways to use it. 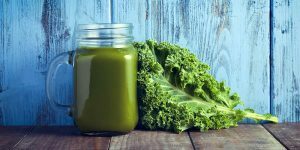 It’s a delicious addition to soup, and if you’re used to sauteing spinach, Swiss chard, mustard, turnip or collard greens, you can add kale to your gustatory library. Before you start the process of making kale chips, you have to buy the vegetable itself. You have a few options to choose from. 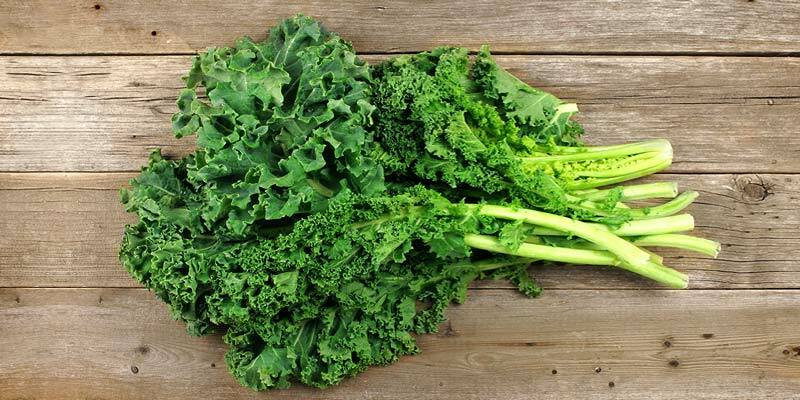 You can find fresh bunches of kale in the produce section, typically stocked alongside other cruciferous vegetables, such as spinach, broccoli, lettuce and cauliflower. The key is to get a bunch of kale where all the leaves are dark green and crisp looking. Starting at the end of summer through winter, you’ll notice the selection and overall price of kale become more competitive, as they are in season. If possible, try to buy organic kale that is locally-grown. The Environmental Working Group includes kale on its list of produce items that contain pesticide residue. If you’re short on time, bagged kale is a good option. Already chopped and washed, the bagged option will save you time. However, this added convenience comes with its own set of pros and cons. 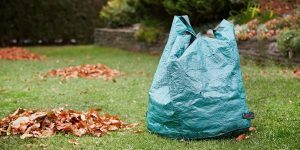 Not only do the bags tend to be more expensive, you also sacrifice the ability to hand-pick the bunches you believe would be the best. Now that you have the kale bought and ready to go, it’s time to prep. 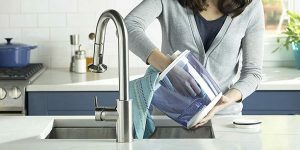 Before you start, it is strongly recommended that you thoroughly wash all of your produce before cooking with or consuming. This is especially true with kale, as the leaves are often covered with dirt and other loose materials. Use a herb stripper (if you have one) to remove the stems. Don’t skip this step. Kale stems are tough, and they’ll take much longer to cook. You’ll risk burning your kale leaves if you don’t remove the thick stems. Tear each leaf into pieces. The size of your pieces should be comparable to that of a potato chip or tortilla chip. Don’t go to a lot of trouble to make sure that each piece you tear is the same size. That’s not necessary. Now that your kale leaves have been torn into smaller chip-size pieces, you’ll want to remove the excess water. 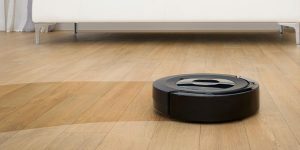 A salad spinner is a fantastic tool to help you with this. If you don’t have a salad spinner, give each piece a little shake and the water will roll off. You’ll want to lay your kale pieces in a single layer on a flat baking sheet. If you intend to add salt, spices or herbs for flavor, a small amount of oil will catch the seasoning. Fill a half a tablespoon with extra virgin olive oil. Spread it on the baking sheet and rub each torn piece of kale into the oil, making sure to massage the oil into both sides. Some recipes recommend using coconut oil. For kale chips, since you’ll be baking them in an oven that’s moderately hot, you won’t have to worry about whether the oil is safe for high heat. If you line your baking sheet with a piece of parchment, clean up will be easier. You also won’t have to worry about whether anything sticks to the pan. 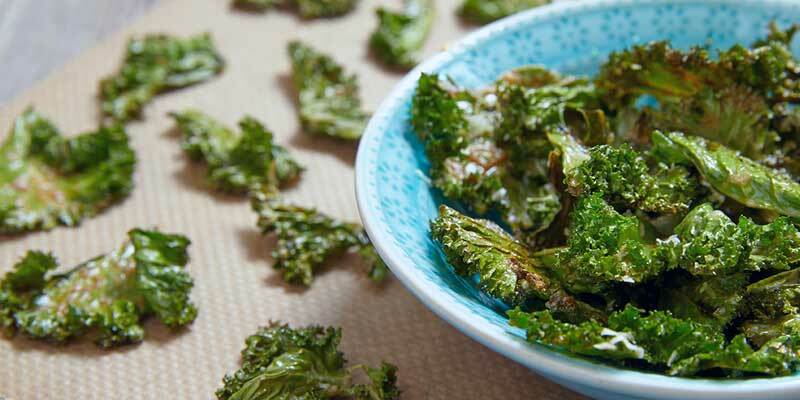 You don’t have to use a dehydrator to make kale chips. The oven is a fantastic alternative because you can turn the baking sheet during the drying and baking process. Recipes recommend oven temperatures but expect to adjust the temperature because of variations in different oven brands and heating methods. 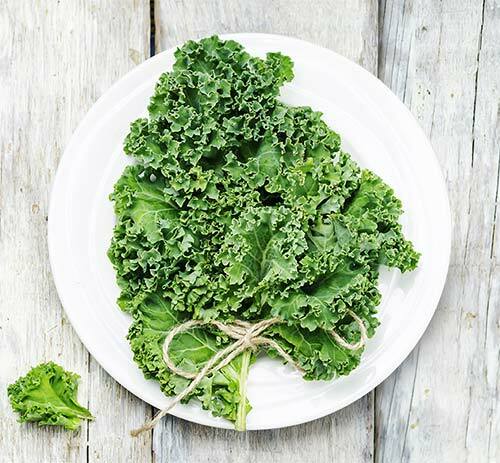 Turn the baking sheet periodically during the cooking process to make sure that every piece of kale cooks evenly. Be sure you get rid of all of the loose dirt on every kale leaf. Consider using a commercial vegetable cleaning spray to help you remove excess chemical residues and grime. When you tear up your kale leaves into chip size pieces, take time to tear each leaf so that you remove the woody stem that goes through the center of the leaves. Getting rid of every part of the hard stalks will ensure that every piece of kale gets thoroughly cooked. Be sure you put your oven thermometer in the oven before turning it on to preheat it. Don’t get discouraged if you don’t make a perfect batch of kale chips the first time. 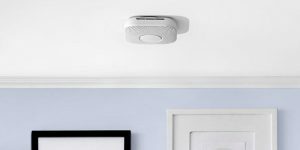 There are often huge variations in cooking times and temperatures depending on the type of oven you’re using, your location and other environmental circumstances. Consequently, you may need to make several batches of chips before you figure out what oven temperature and the length of time it takes to get your chips as crisp as you like them. Another thing to consider is that you may want to bake your kale pieces at a lower temperature if you’re topping your chips with herbs, seasonings or other flavorings. A lower oven temperature will force you to keep the chips in the oven longer to get them to the desired crispiness. It may also be effective at infusing your chips with more of the flavor you’re adding to them, thereby allowing you to create an unusual, creative, and flavor-packed snack treat. As you’ll soon find out, there is no limit to the flavor combinations that you can come up with to make your own healthy and delicious kale chips. Regardless of the flavors you add, there are two essential ingredients you’ll need to use no matter what else you decide to add. 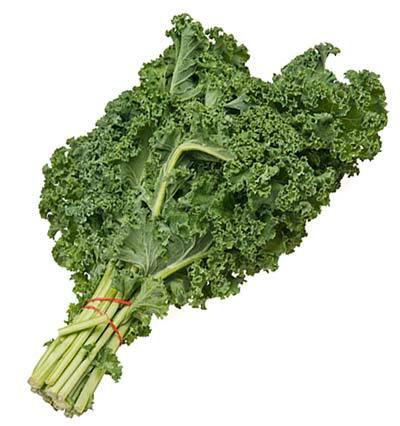 You’ll need to add some salt to the kale because the salt is critical to drawing excess water out of the kale leaves. You’ll also need to use some type of high-quality extra virgin, first cold-pressed oil. Since you aren’t going to be baking the chips in a hot oven, you can use any kind of oil that tolerates low-to-medium heat. The first cold-pressed Extra Virgin Olive Oil is probably the most common type of oil used for making homemade vegetable chips. Grapeseed, unrefined sesame or coconut oils are also options. There are all sorts of flavors and flavor combinations you can use to create different variations on the traditional kale chip. Regardless of the ingredients with which you intend to flavor your chips, don’t forget that you’ll need to use a small amount of oil as a way of ensuring that each piece of kale gets evenly coated with the herb, spice, condiment or flavor. Unless you want your kale chips to absorb the flavor of the oil you’re using, you will want to use the purest, mildest, and least flavorful oil you can. Also, remember that temperature isn’t a concern since you’ll be cooking your flavored chips at a lower temperature than you use for the plain chips. 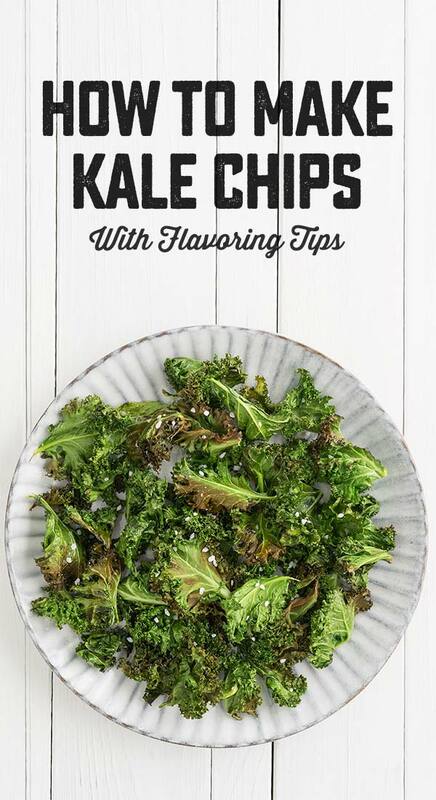 If you’re used to snacking on corn or potato chips and have a favorite variety, there’s no reason you can’t try to replicate the taste of that chip on kale. The result will be a healthier version of a snack treat you already like. This may be a tricky taste combination to try to use with kale. Oil is necessary to get the salt to stick to the kale pieces. If you try to use oil and vinegar, you may wind up with something that tastes more like a wilted salad that’s dressed with oil and vinegar dressing. To make this flavor combination work, try soaking your kale leaves in the vinegar for a few minutes. That short “soak” will give your kale the necessary infusion of vinegar for the taste combination that’s so popular with potato chips. You’ll still need to coat each piece of kale with the salt and oil mixture. Lay the coated pieces of kale on a parchment paper-lined baking sheet. Don’t let any of the pieces touch or overlap. Cook the chips at a low temperature of around 250-275 degrees. Bake the chips for 25 minutes and check them to see if they are drying out and getting crisp. You may need to rotate your baking sheets every 25 minutes or so to make sure that every chip cooks evenly. Keep checking on the baking sheets to make sure that nothing is burning. Once you’re sure that the chips are fully cooked, remove them from the oven. You can leave them on the baking sheet to cool. As they cool, you’ll see that they become even crispier. Dehydrated onion flakes are easy to find in the spice section of your favorite grocery store. If you love the taste of onion, and would like to add that flavor to your kale chips, dehydrated onion flakes are going to be a great option for you. Plus, give your kale chips an extra crunch. Follow the instructions listed above for removing the thick stems on each leaf. Then tear all of the leaves into chip-size pieces. Add a couple of tablespoons of high-quality extra-virgin “First Cold” pressed olive oil to a large bowl. Add enough onion flakes to cover all of the kale pieces evenly. Use your hands to massage the oil and onion flake mixture into the bowl full of torn kale leaves. Line your baking sheets with pieces of parchment paper. Carefully lay all of the kale pieces out on the baking sheets, making sure that there is space between each piece. Because you’re baking your kale chips at a lower oven temperature to allow the oil and onion flake flavors penetrate each of the kale pieces, you will need to cook your chips for twice as long as it takes to make kale chips with no added flavoring. If you ever make popcorn at home, you may have learned about the delicious taste of garlic and onion-flavored popcorn. Garlic and onion powder are also excellent flavor enhancers to add to kale chips. This is especially true for anyone looking to introduce finicky family members to a healthier alternative to calorie and salt-laden junk food. Add a couple of tablespoons of olive oil to a large bowl. Add your kale pieces and use your hands to make sure that every kale piece is evenly coated with the olive oil. Arrange the kale pieces so that every piece lays flat on the parchment-lined baking sheet. Sprinkle your garlic or onion powder, or a little of each over the entire baking sheet, making sure that an even coat of powder covers every piece of kale. Place your baking sheets into a preheated 250-degree oven. Set an oven timer for 25 minutes. Rotate the baking sheets to ensure that all of your chips get as crisp as you like them. Here are a few more options for adding flavor and spices to your homemade kale chips. Sriracha — If you like to add heat to your food, you might want to brush your kale chips with Sriracha sauce before you bake them. Red Pepper Flakes — These add zesty heat and will stick to kale leaves that are coated with oil. Chili & Taco Seasoning — This will give your kale chips a bit of spicy Mexican flavor. Smokey — For an added smokey taste, consider sprinkling ground chipotle peppers or smoked paprika over your oil-coated kale pieces. BBQ — If you like the taste of barbecue-flavored chips, sprinkle your oil-rubbed kale pieces with a barbecue spice mixture or dry rub. 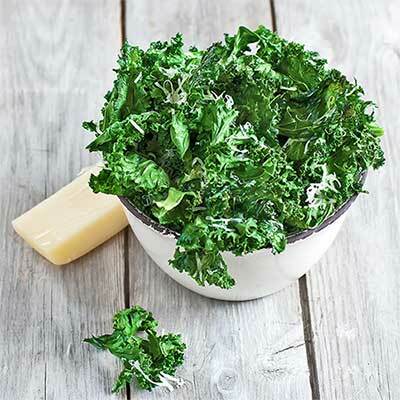 Parmesan Cheese — For a cheesy taste, sprinkle grated Parmesan cheese over oil-covered kale pieces. Brewer’s Yeast — This tastes great on popcorn. Capture that distinctive taste by sprinkling an even coating of brewer’s yeast over oil-saturated kale leaves. Chocolate — If you’re the total chocoholic and go to every extreme to get your chocolate fix, consider sprinkling grated chocolate on oil-covered kale leaves. Use a mild or flavorless oil like coconut oil, so the oil doesn’t overpower the additive. You can use bittersweet chocolate to give your kale chips a savory chocolatey taste. Here’s a few parting thoughts to keep in mind as you try your hand at homemade kale chips. Be sure you have fresh, crisp kale leaves. If you’re buying kale by the bunch, be certain you remove the thick, hard stems and massage all of the leaves as you wash them. Use your hands to remove embedded sand, dirt and debris. This may seem like a time-consuming process, but your kale chips will be inedible unless you remove all of the ground in dirt. Use a cooking timer to remind you to check on the progress of your chips. An oven thermometer allows you to monitor your oven temperature to ensure that it is consistent. Some electric ovens have less than consistent thermostats. Don’t try to bake all of your chips at once. Use one oven rack. If your rack only holds one or two baking sheets at once, plan to cook your chips in batches. Don’t prepare your kale leaves until you’re going to cook them. Kale is full of water, and it wilts and gets soggy very quickly. Kale is a fantastically healthy and inexpensive fall and winter vegetable. It’s also fun to create new chip recipes by adding herbs, seasonings, and other flavor enhancers so you can enjoy different versions of your newfound healthy snack treat. Pack a bag full of kale chips to take to work or to add to your children’s school lunches.